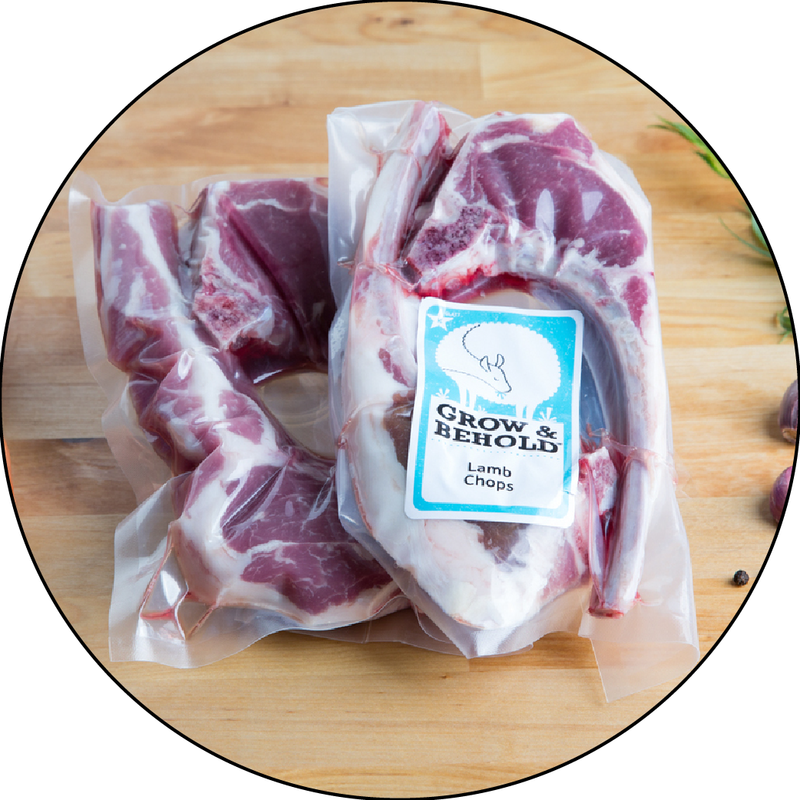 Veal neck bones are great for adding to your homemade bone broth, chulent, or soups. They add a nice richness without being too meaty. Use for any stock/broth recipe, or add to chulent. If you're looking for a broth to "really gel," we recommend adding Veal Bones for their extra collagen content.